After many years of stagnancy, the all new, all singing, all dancing NWCU website launches on 3rd June. We have been privvy to the site before it's launch and it looks superb. Packed with information and articles, we will be reporting regularly from their pages! The link to the site will be on our Links page in the next few days. The 2013 breeding season has been very slow coming, but we do finally have some young birds on the wing. This is a particulary vulnerable time for young birds of prey as they are susceptable to being stolen. 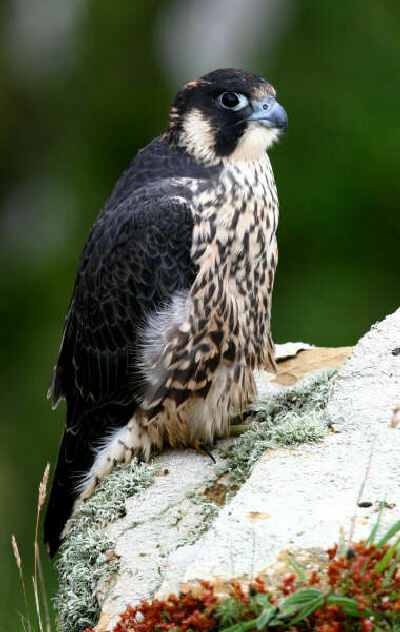 We currently have a case in Devon that the Wildlife Crime Group are investigating, where four Peregrine chicks are alleged to have been stolen! If you see any suspicious activity at possible or known nest sites then phone us immediately on 999. We would not encourage you to challenge possible offenders, but if you do carry a camera, take photos and make a note of any vehicle registrations that may be in the vacinity. The use of snares in Britain is regulated under the Wildlife and Countryside Act 1981. Under the Deer Act 1991 it is an offence to use snares to kill or take deer. 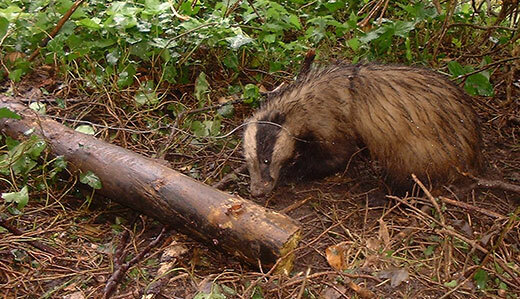 To sum up, the use of self-locking snares, the setting of any type of snare in places where they are likely to catch badgers, failure to inspect snares on a daily basis, and setting snares on land without permission, are all offences under the Wildlife and Countryside Act. In addition there is a Defra Code of Practice on the use of snares in fox and rabbit control. However this is not a statutory code and as such serves no useful purpose. If you want more information visit Defra’s Code of Practice. Harriers are protected because in the past they were heavily persecuted, they were killed by humans with a vested interest in game shooting and almost all harriers on mainland Britain were eliminated. Nowadays because they are protected and attitudes have changed this is much less of a problem but the numbers of harriers are still below historical figures and due to habitat loss the population is struggling to increase. Protection of the birds and their moorland habitat is giving them the best chance to recover. **BAT CONSERVATION TRUST** – Invaluable link to everything you need to know about Bats! •Wilfully kill, injure or take a badger. 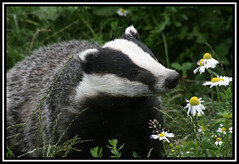 •Intentionally or recklessly damage or destroy a badger sett – or obstruct access to it. •Cause a dog to enter a badger sett. •Disturb a badger when it is occupying a sett. The release of Chinese or Floating Lanterns is an ever popular activity at events such as weddings these days, but please be aware of the possible consequences for wildlife. The candles lit to make the lantern rise have been known to set fire to vegetation when the lantern lands and the wire used in the production of the lantern frame can cause terrible suffering to birds and marine life (aswell as all other wildlife) when discarded. 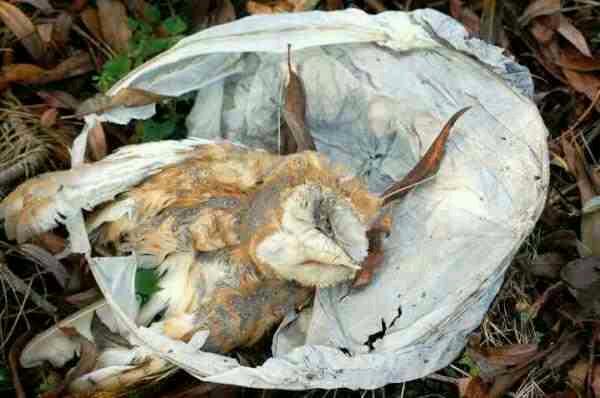 The photo below was posted on Facebook a while ago (apologies, we do not know the photographer) and shows a Barn Owl trapped in a discarded Lantern. Please be aware of the potential suffering thses can cause and choose an alternative attraction where possible. Rather oddly we have had a lot of reports recently of people's pet felines being poisoned across the force area. Whilst the minority of these reports relate to purposful and malicious acts the rest are accidental deaths caused by garden pest controls, especially slug pellets! Whilst a lot of these slug and snail killers are not harmful to pets through ingestion, it appears that prolonged use or over use in an area allows cats to build up the poison on thier paws and they subsequently lick it off when cleaning! **UPDATE** The birds have been retrieved by officers and do show signs of possible poisoning. They have both been sent away for post-mortem and we will await results of that PM before progressing this further. We have today recieved a report of two Buzzards found dead together near Sidmouth in Devon! Officers have been tasked to investigate on behalf of the Wildlife Crimes Group. It is often the case that there is only one Wildlife Crimes Officer on duty covering the whole of Devon and Cornwall! So it is wholly impractical to send a WCO from West Cornwall (as was the case today) all the way to Sidmouth. Advice was given over the phone and via e-mail to the response officer attending the two birds and the investigation will then be taken on by a WCO. Keep an eye on the blog for updates! "I thought it might be an idea to inform readers of the blog how being a Wildlife Crime Officer (WCO) operates within the Devon and Cornwall Police (D&C). This may help to manage the expectations of the public as to what they can expect from a WCO in D&C. Welcome top our Temporary Blog! Welcome one and all to the temporary un-official Devon and Cornwall Police Wildlife Crimes Group Blog! At D&C you can be assured we take Wildlife Crime very seriously and our blog will aim to publicise some of the excellent and often unusual wildlife crimes we investigate. Please be patient, the blog is currently a 'work in progress' and we will be constantly updating our pages with information and advice that we feel is of help to our readers. We are of course open to ideas and 'constructive' critisism! So please feel free to comment so we can continue to improve your blogging experience.